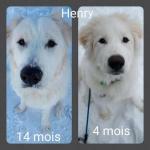 To all our members and visitors - Welcome to GPCSO, Great Pyrenees Club of Southern Ontario, and to our new website. 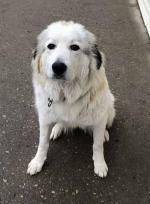 Our Club is dedicated to the Great Pyrenees Mountain Dog and we trust that our site provides an information vehicle allowing you to enhance your appreciation of this magnificent breed. 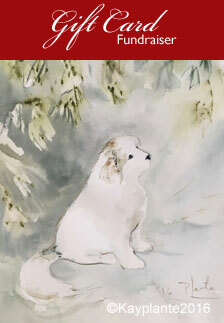 GPCSO is a non-profit organization, affiliated with the Canadian Kennel Club. 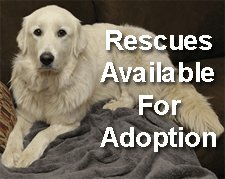 We actively promote the Great Pyr to the general public and we are involved in the rescue of abandoned or abused Pyrs. Please read our Club's Constitution and our Club's Bylaws. (g)	providing a forum for breeders, kennels and related dog businesses to advertise their services. In addition, the site is focused on providing access to our Rescue Centre with access to up-dated Rescue information detailing the current dogs that we have available for placement, and how you can adopt one. Members in our club enjoy social events where our dogs and their owners can get together to discuss our common goals, exchange ideas and generally socialize. A lot of this comprises bragging about our dogs, exchanging stories of their latest escapades and watching them interact. Life long friendships have been forged in this way. Although we are scattered geographically, we are all bound by our love of this wonderful breed. 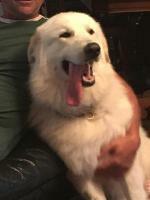 It is always a joy to run into another owner and Pyr people will spend hours talking with new owners about their dogs. In addition, it is great to see each other during Dog shows or Specialties here in Canada or in the United States. 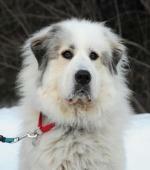 GPCSO is a way to keep informed, involved and in contact with other like minded Great Pyr lovers. If you are not a member, there is so much to learn and we have so much to share. Membership fees run from $15.00 to $43.00 per year… less than many of us spend in the coffee shop each month. Why not join the club now? This is your website. 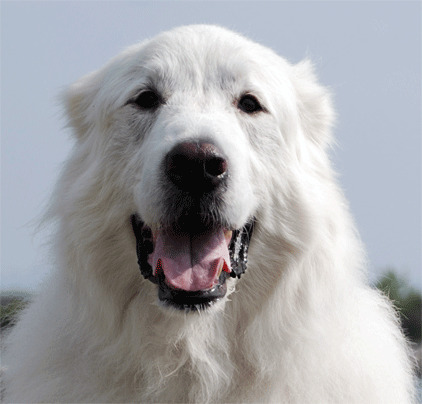 It is a communication vehicle to allow you to keep in touch with club activities and provide you an opportunity to share your experiences with your Pyr. 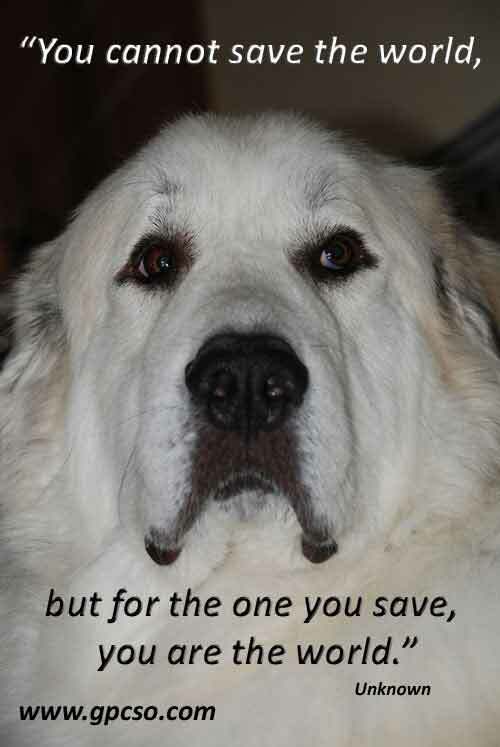 We hope that you will take advantage of it by providing pictures, information etc., to let every member know what is happening in your life and that of your Pyr. It’s our site… let’s grow it together.